Today we are talking to Cameron Hargreaves, our Loughborough University Engineering student who has joined us for a year on placement. 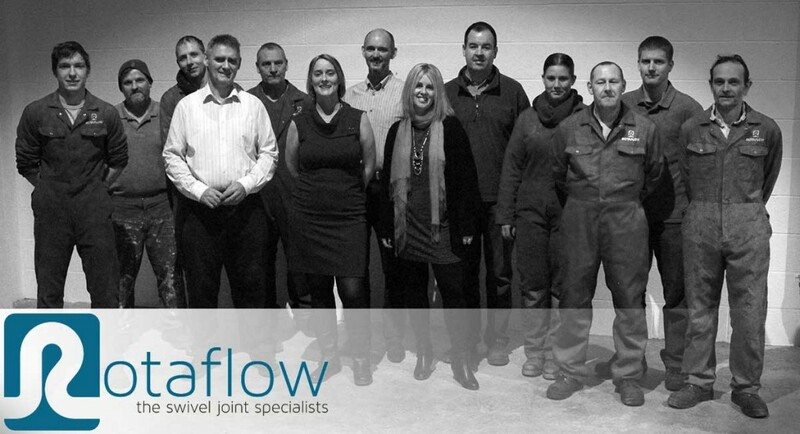 We’re discussing life at Rotaflow and what he has learned during his time with us…. What was it about Rotaflow that appealed to you? 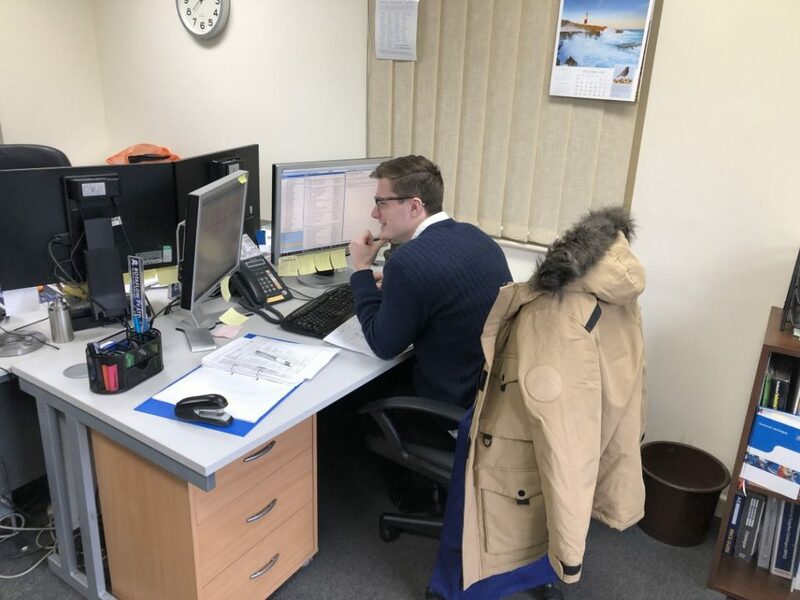 What appealed to me about working for Rotaflow was firstly working in the oil and gas industry to some capacity as I am interested in pursuing this industry further after university so would be beneficial to work for a company supplying and liasing with oil and gas firms. Secondly, being a mechanical design engineer placement not just a graphic design placement would mean I would get to see how the engineering behind the design is implemented, and is more about function over form. Lastly being a family owned business with a relatively small number of employees I would get to see all aspects of the business from production planning to procurement and design phases. What does a typical week look like for you on placement? 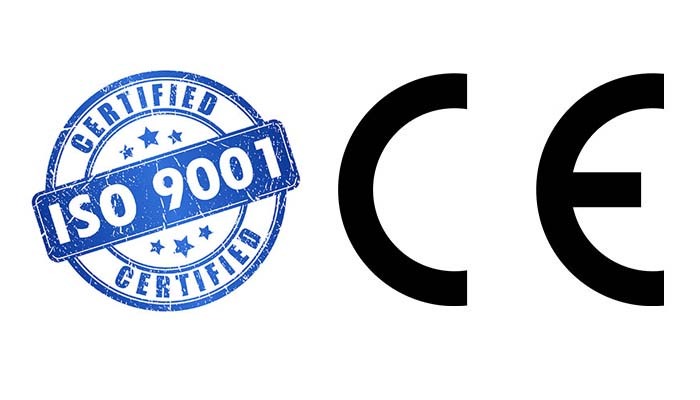 A typical week for my the placement would be to create engineering drawings so that swivels can be manufactured as well as general assembly drawings for quotations. 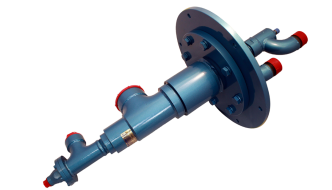 I also spend time making quotations for customers enquiring about smaller swivel joints and maybe working on one larger more technical quote. Lastly, processing orders for clients, this entails procurement of materials and administration duties. All along with talking to clients of the phone about enquiries when they call. What have you learned during your placement? During my placement so far I have gained real life engineering knowledge and how to apply theories and formulas learnt in university to real life problems, and have seen how they can influence projects if they go wrong. I have also learnt how to be a professional in a work environment with punctuality and important deadlines for clients to meet, meaning I have to manage work load more effectively. I have also learnt how an engineering company operates with the design team and production team needing to be on the same page and working in synergy to complete jobs as effectively as possible and find solutions to problems. Has anything about the industry surprised you? 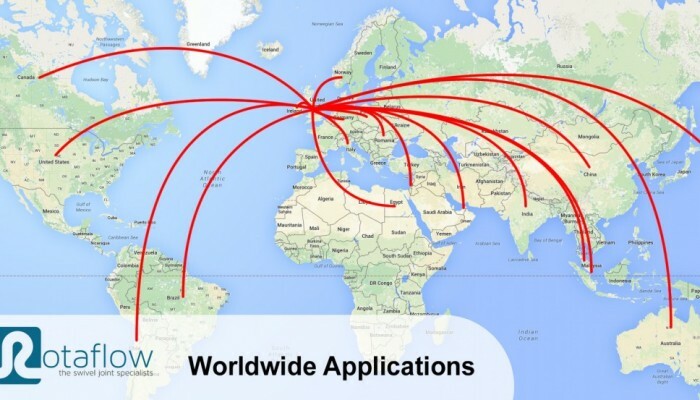 What has surprised me most about manufacturing is the different focus from different industries such as the oil and gas industry always pushing for shorter lead times, whereas the nuclear industry projects are more document and certification focused. 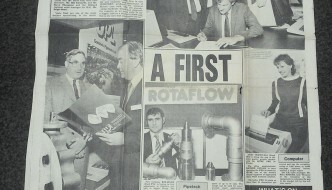 What advice would you give to students who will follow in your footsteps and do their placement at Rotaflow? Advice I would give to following placement students is to always check thoroughly when doing a quote or an engineering drawing as well as leaving an engineering drawing and coming back to it to check it. This helps to avoid mistakes and make sure it is correct. I would also advise them to try to think ahead of a job such as what could be the future issues and ways to prevent them as well as from different angles as there may be a much better new solution rather than trying to improve an original one. Do you have a highlight from your placement so far? A highlight from my placement so far is a technical quote I worked on for a loading arm which meant I had to think about how many swivels would move in relation to each other as well as trying to make savings in weight to accommodate the customers needs, whilst giving them a viable solution. This is a highlight as it put all things that I have learnt so far in my placement together to provide a solution to a problem to a real life issue that could be used in industry. 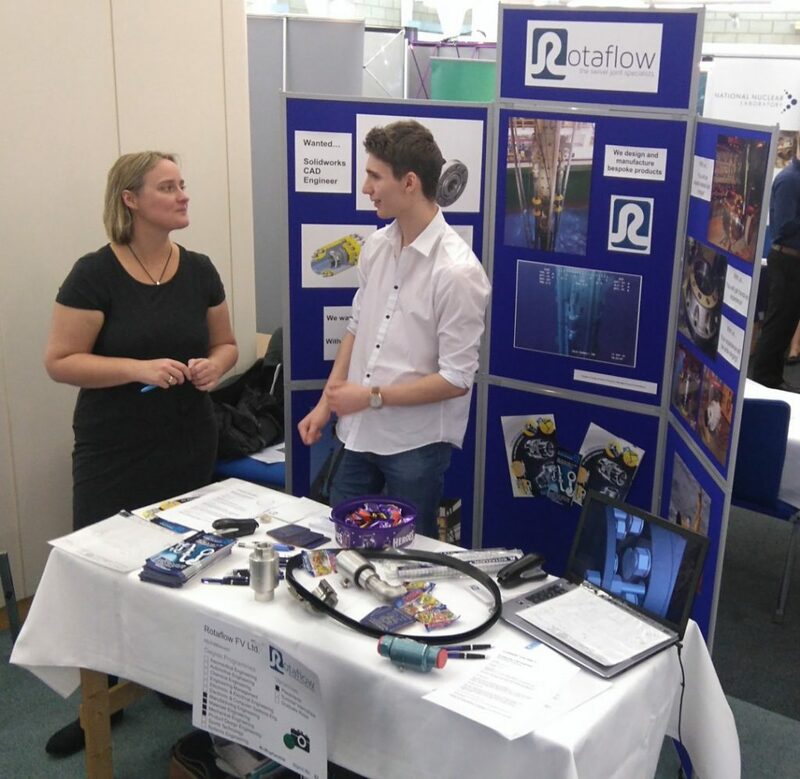 Since 2013, Rotaflow have exhibited every year at the Loughborough University Engineering Placements and Careers Fair. 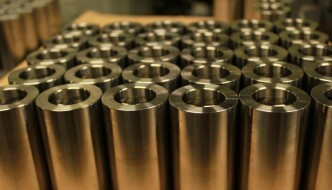 It’s a chance for engineering students to learn more about Rotaflow and what they can learn during their time with us.